How To : Install/Upgrade to VirtualBox 4.3 in Ubuntu/Linux Mint ~ Your Own Linux..! 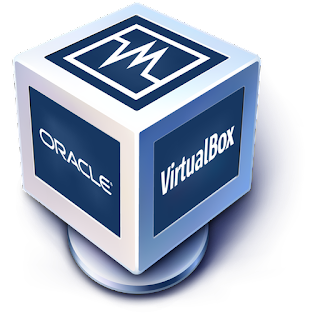 Oracle VM VirtualBox 4.3 is released! This tutorial will guide you to install or upgrade to VirtualBox 4.3 in Ubuntu Linux, Linux Mint and their derivatives. Whats New in VirtualBox 4.3..? You can select and download an appropriate package for your distribution here and install them.